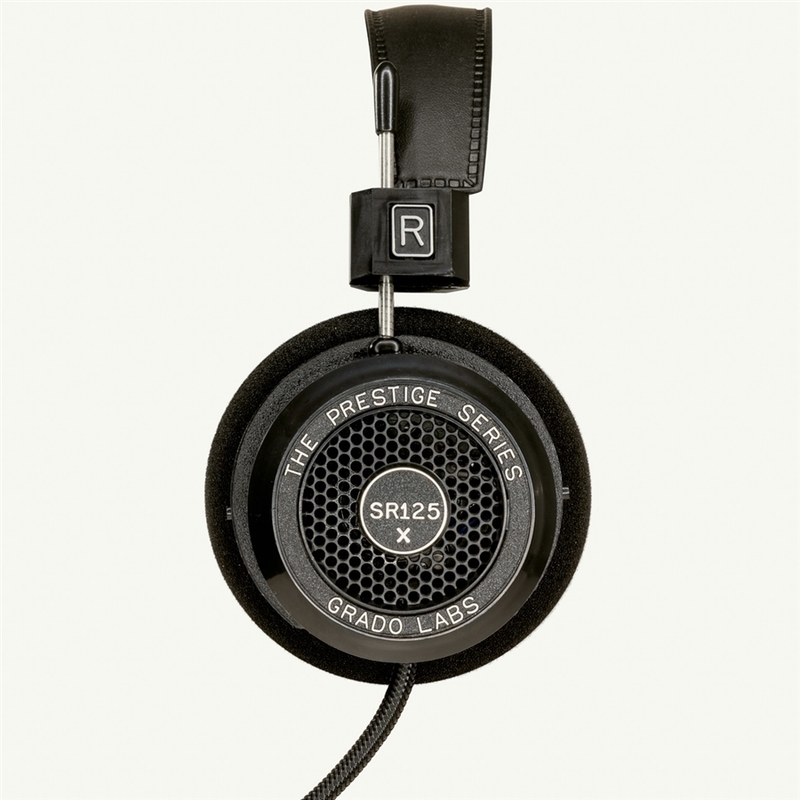 The SR125e is an great headphone for classical music. Detailed and refined with finesse for the complex passages the SR125e offer a great value and a great listening experience! "� the '125 is a neutral, detailed, and warm sounding headphone overall, with extended frequency extremes, wide dynamic range, and the ability to sound natural at a wide range of volume levels. Based on my experience with the budget and top-of-the-line Grado models, I remained convinced that the SR125 represents the greatest sound quality per dollar in the Grado range.